The Ipad is now avaible for pre order and will be shipping on April 3rd. The Ipad is potentially another break thru product for Apple. Given Apples track record with new products it would be surprising to see them stumble. The Ipad seems to fit well in Apples product line. It doesn’t replace a Mac book, Ipod or an Iphone. It fills a small gap between Mac book and Iphone. I believe the Ipads greatest potential is with ibooks. It could replace other ebook readers such as the Kindle and Sony Reader. 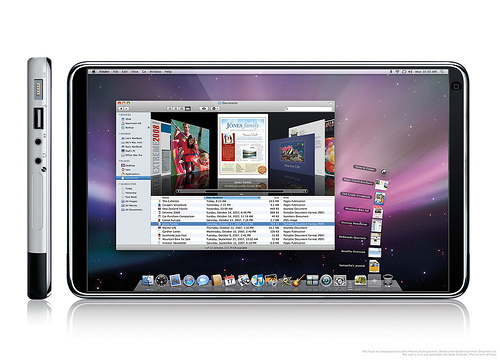 This market is still in its infancy and is set to boom with the launch of the Ipad. Check out this video from Course Smart to get an idea of the potential.